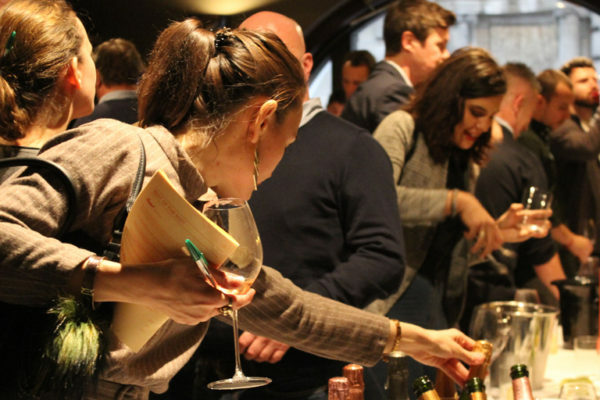 March has seen some incredible Italian wine tastings in London, both large generic and merchant-led. 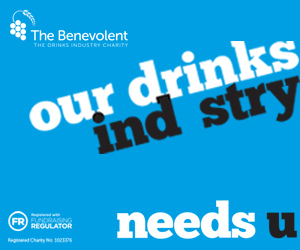 Suddenly it seems us Brits can’t drink enough of the stuff, with Italian wine knocking French off the top on-trade spot. 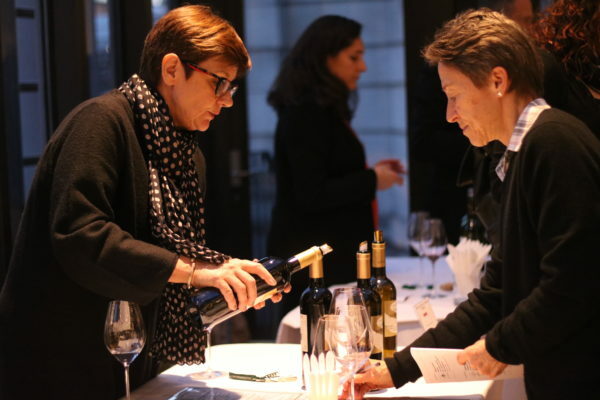 Il Collettivo, now into its third year, was a bit of both – a focussed event that showcased the best and most interesting Italian wines from five of Britain’s most innovative wine importers – Astrum Wine Cellars, Flint, FortyFive10°, Sommelier’s Choice and Swig. 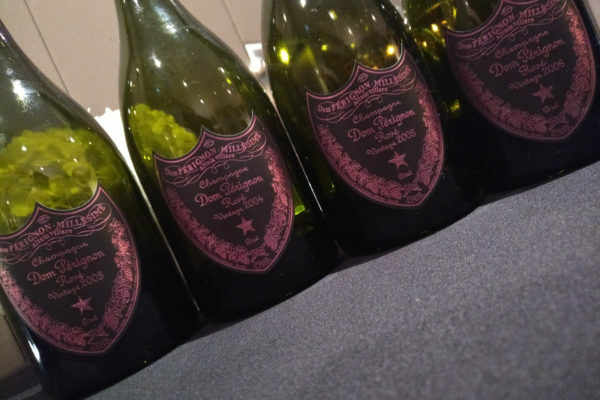 Chris Wilson tasted his way through the wines and turns the spotlight on six of the most exciting producers he feels belongs on your list. 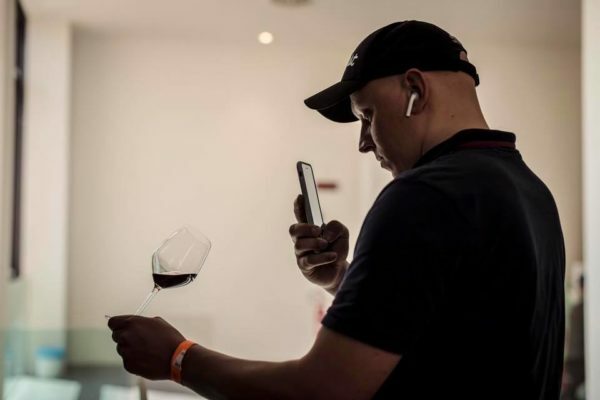 Before the en primeur tastings have begun in Bordeaux, the first taste of the new vintage takes place in London every year through the 134-member Grand Cercle des Vins de Bordeaux. 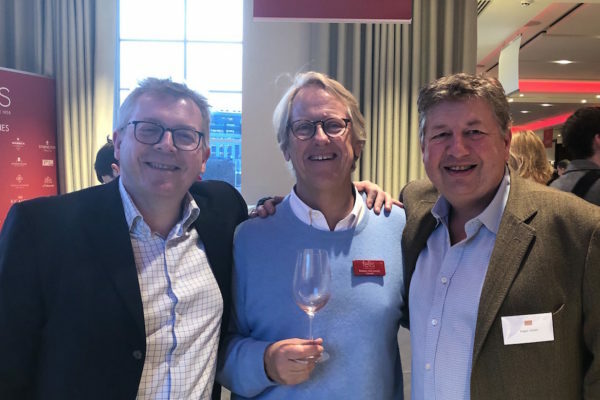 Geoffrey Dean tastes a wide variety of Bordeaux 2018 and gets a vintage overview from the president of Grand Cercle. 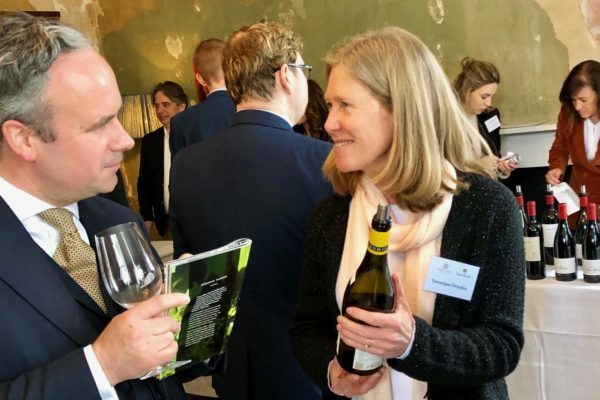 2018 was a challenging year, with powdery mildew and a blistering hot summer being two key factors, but there are some good wines and some very good wines produced, particularly from the Right Bank. 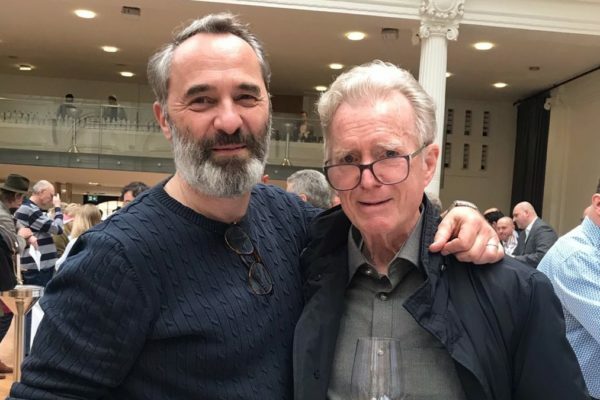 Brilliant organisation and wines that were firing on all cylinders made this year’s Nebbiolo Day the best and most educational one yet, argues Justin Keay. 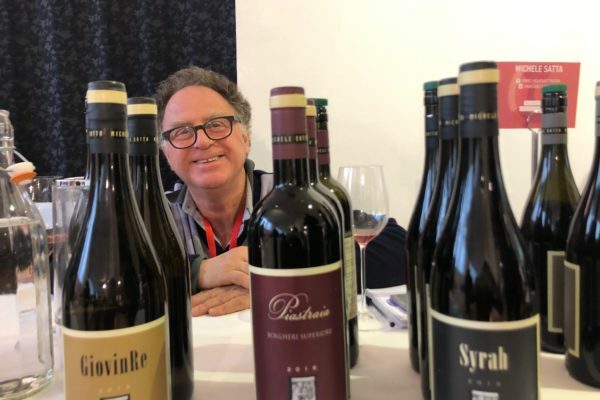 Fearing the worst from over 500 young, highly tannic wines, Keay came away enthusing about the potential of Nebbiolo’s lesser known regions of Valtellina, Alto Piemonte and Carema where higher altitudes mean crisper, lower alcoholic reds. 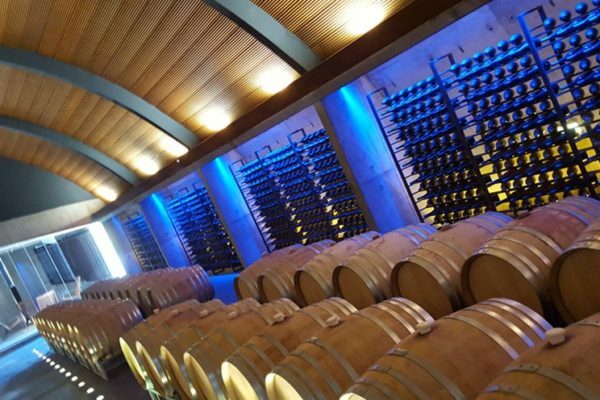 Keay picks his favourites as well as shares his tips on what to buy from Barolo and Barbaresco. 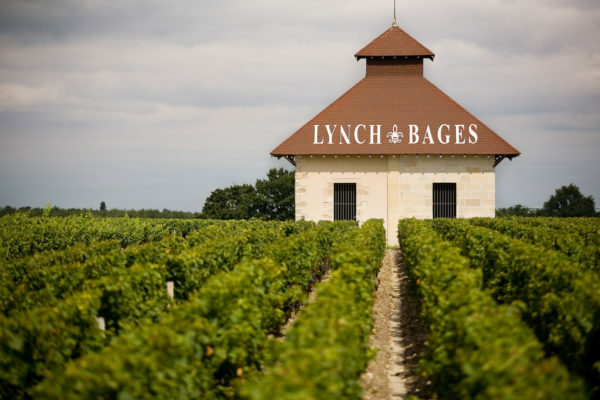 The wines of Pauillac’s fifth growth estate, Lynch-Bages, have long been a favourite with British claret drinkers, so it didn’t need Geoffrey Dean to think twice when he was invited to the deepest Tyrol where a remarkable tasting was to take place. In a cellar stuffed full of blue chip wines Geoffrey was treated to a vertical tasting of Lynch-Bages 1945-90, not every vintage of course but near as dammit. 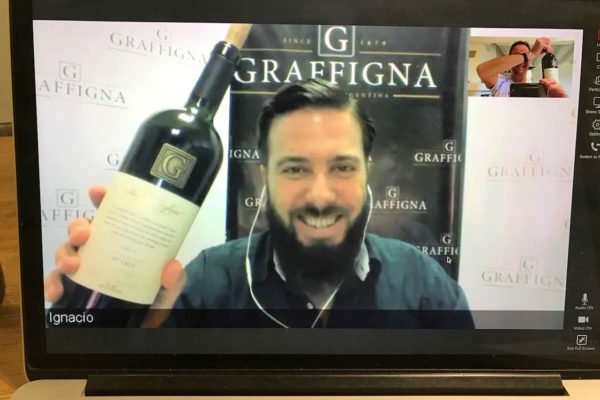 With stained teeth and a beatific smile here he picks out the wines that really did stand the test of time. 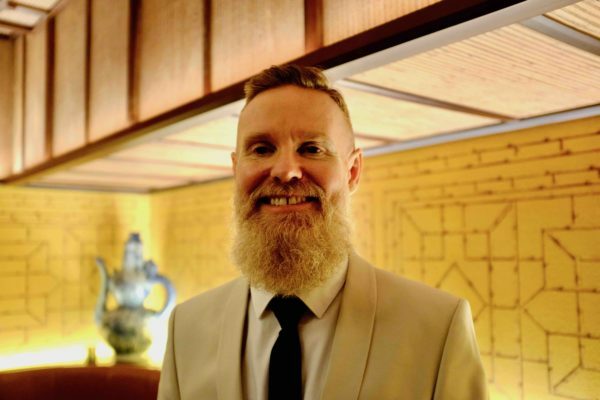 With a cocktail of: one measure of sleek bar, a slice of good company and a chance to blend your own whisky the result was bound to be interesting, it turned out to be a Rat Pack riot of an evening with bar legend Jason Scott at the controls. Neil Hennessy-Vass was there for The Buyer to see if he could do what J&B Rare has managed to do for all these years, namely craft a perfect blend from 42 different malt and grain whiskies. 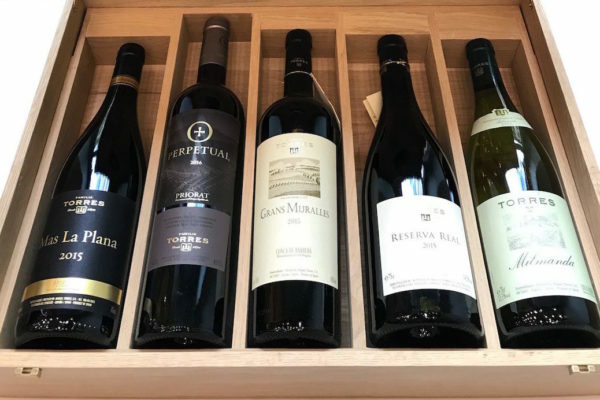 Portuguese wine has a strange capacity to surprise and delight you – just when you think you can pigeonhole it or you feel that there is nothing left to discover. 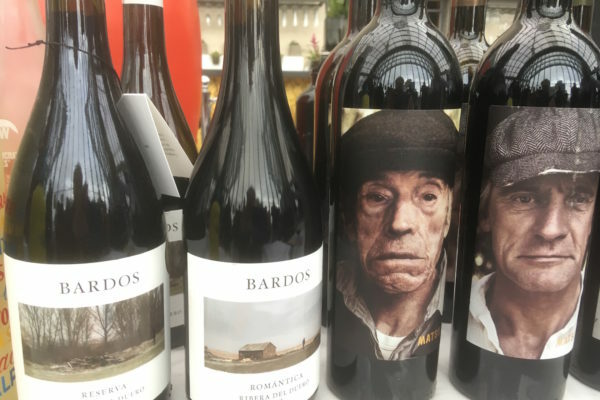 Portugal is a multi-trick pony, argues Justin Keay, who found at the 2019 Wines of Portugal tasting that there are still many producers new to him, producing world class wines. 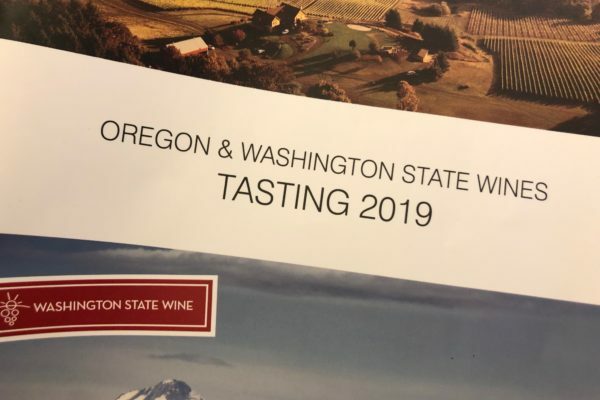 Here he reviews this year’s event plus picks out seven producers he was unfamiliar with and who he thinks are good tips for wine buyers everywhere. 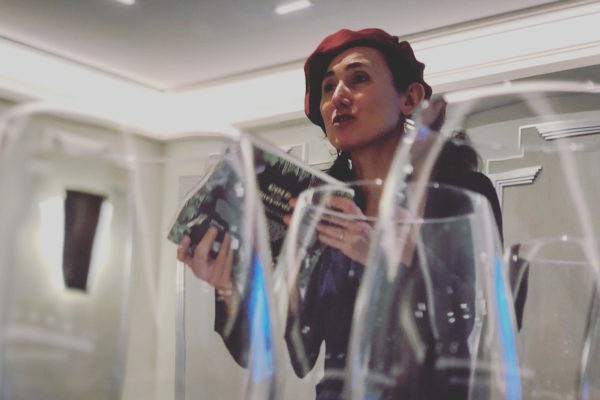 At the recent Maison Marques et Domaines portfolio tasting in London, senior winemaker at Delas Frères, Claire Darnaud unveiled a new Hermitage cuvée not yet commercially released. 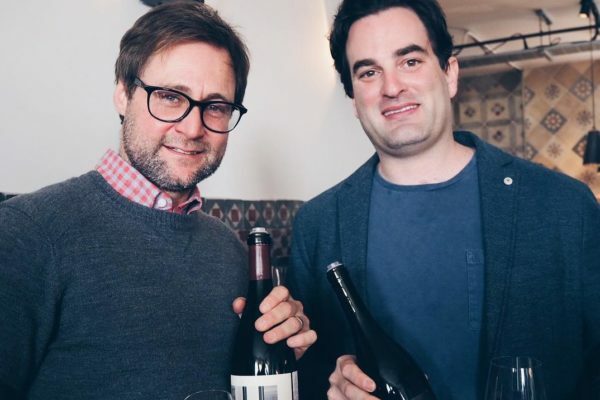 As a matter of urgency, The Buyer sent its intrepid Rhône specialist Bart Feys to sample this latest expression from the fabled Hermitage hill and to ponder the virtues of single site versus blended Hermitage. 2017 100% Petite Arvine from N. Italy. Quite deep in colour, the nose is rich and inviting, different: lemongrass, honeysuckle, fresh herbs, marzipan; the palate has power and richness but is also fresh and keenly balanced. 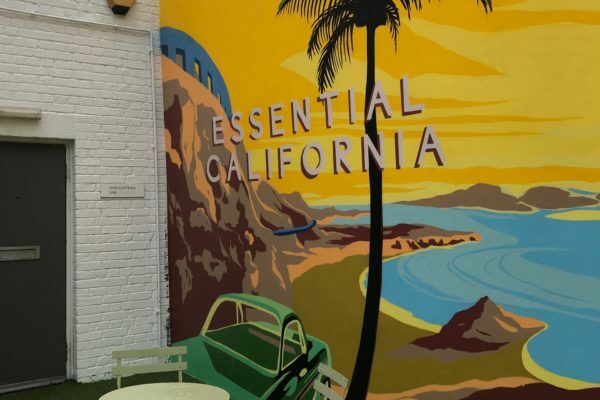 The predominant flavour in the mouth is ripe lime, but again there is an unfamiliarity with the grape and the wine that keeps you on your toes. Beguiling - is that too flowery? - is a good descriptor. 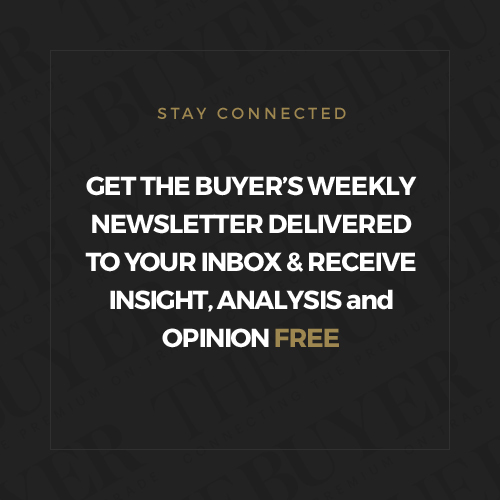 An estate to keep your eye on - used to be Chateau Tertre Daugay and Chateau L’Arrosee, combined it is Quintus, the fifth estate owned by Chateau Clarence Dillon which owns Haut-Brion amongst others. This is their 5th vintage. Ripe, concentrated nose. 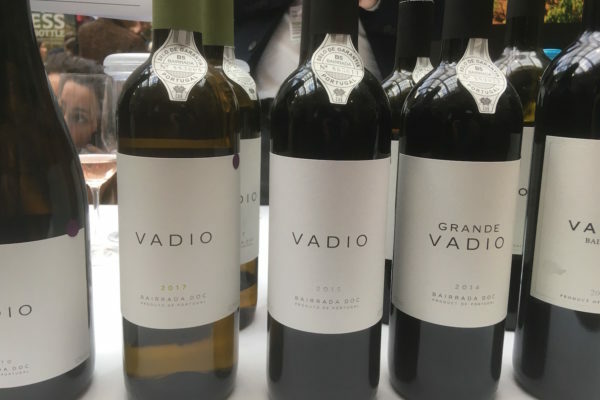 On the palate this is voluptuous and generous, a delicious range of red and black, fruity flavours; there are young, supple tannins, a roundness, almost creaminess to the fullness of the mouthfeel; great balance and a pleasingly dry twist on the finish. A blend of Merlot (76%) and Cabernet Franc (24%).